The Spirit itself testifies with our spirit, that we are children of God. 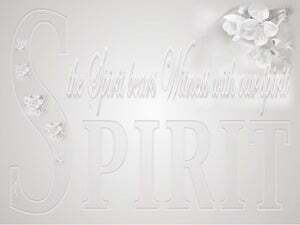 The Spirit Himself [thus] testifies together with our own spirit, [assuring us] that we are children of God. The Holy Spirit Himself bears testimony [along] with our [human] spirit that we are the children of God. the same spirit testifies to our spirit, that we are the children of God. 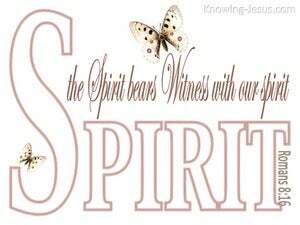 The Spirit Himself witnesses along with our spirit, that we are the children of God. 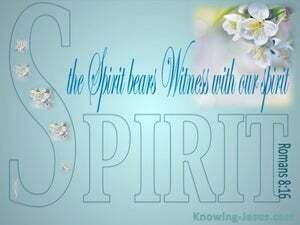 The same Spirit beareth witness with our spirits, that we are the children of God. The same spirit certifieth our spirit that we are the sons of God. 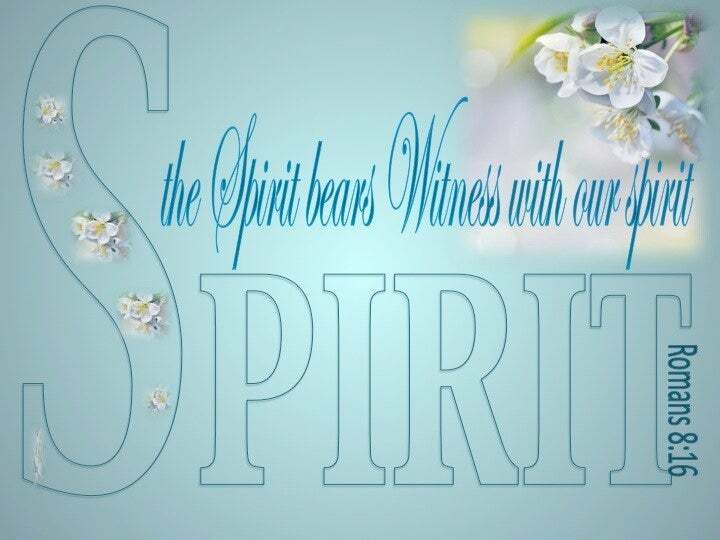 The Spirit itself is a co-witness with our spirits that we are children of God. 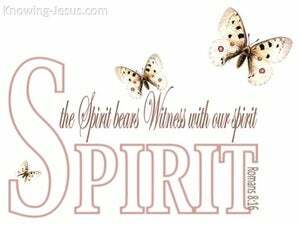 The same spirit beareth witness with our spirit, that we are the children of God. 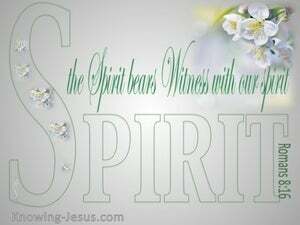 So that the Spirit itself beareth witness with our spirit, that we are the children of God. 15 For you have not received a spirit of slavery leading to fear again, but you have received a spirit of adoption as sons by which we cry out, "Abba! Father!" 16 The Spirit Himself testifies with our spirit that we are children of God, 17 and if children, heirs also, heirs of God and fellow heirs with Christ, if indeed we suffer with Him so that we may also be glorified with Him.